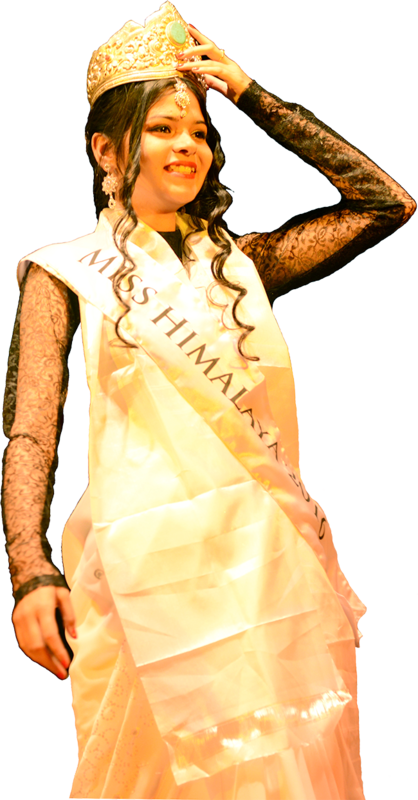 Everything is ready for the fifth Miss Himalaya Pageant that will take place at Tipa, McLeod Ganj, for two nights on 7 and 8 October. Now in its fifth edition, the Pageant strives to empower young women from the entire Himalayan region to make a difference in their communities. The Pageant acts as a launching pad for all the ambitious and talented young women giving them the chance they deserve to touch new heights and for them to be seen as modern young women. The Pageant also provides more opportunities for fostering friendship and understanding among the Himalayan people. The contestants will be introduced through a press conference on the 6th morning at 11am at Lobsang’s Studio. The contestants will then visit the Tsuglakhang Temple. The Talk and Talent Rounds will be held on the night of Sautrday the 7th at 7pm at Tipa, and the Finale night with three rounds will also be held at the same time and venue on Sunday the 8th. The online Miss Photogenic voting will start on the 6th morning, and will close on the 8th morning.